Gemma Sparks is a Chartered Legal Executive. She has worked within the legal profession since 2004 working full time gaining experience in civil litigation whilst studying towards her legal qualification. 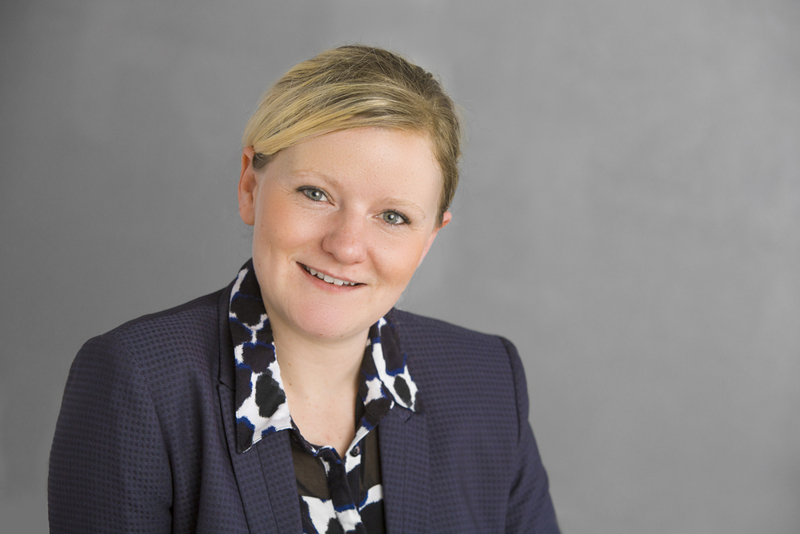 Gemma joined The Family Law Company in September 2009 specialising in family law. Gemma is passionate about family law and has good experience in acting on behalf of client’s in areas of private law children and domestic abuse but also has wide experience in all aspects of family law. Gemma has a friendly and sensitive approach, is a good listener and communicator enabling her to provide sympathetic support to clients and is able to relate to people at all levels. Gemma is able to communicate effectively and give clear advice objectively and in plain English. We would like to thank you from the bottom of our hearts for the work that you have recently undertaken with our case. Your advice was always helpful and your on the ball thinking and proactive approach was just what we needed. There was a professionalism to how you worked that can’t be matched. Most of all I felt like you were empathetic to the situation and genuinely wanted the best outcome for us as a family. This I felt went a long way in securing the best outcome and gave me confidence that we were in the best hands. You have gone over and beyond to support us and I can’t begin to explain the difference the outcome is having on our lives. Acting for the wife within Family Law Act injunction proceedings against her husband in a domestic abuse case. The husband had attempted a serious assault upon his wife and child. I was successful in obtaining protective orders and an order enabling wife to remain in the home until she could re-house and obtain a divorce. Acting for mother in enforcement proceedings. The children were living with father. An existing order was in place to facilitate the mother spending time with the children, but the father unilaterally suspended contact breaching the order. I represented the mother within enforcement proceedings and achieved an outcome where her contact was reinstated and additional contact was ordered. Acting for a mother within children act proceedings against the father. Historic child arrangements had always been agreed between parents but the father had unilaterally retained the child following a period of agreed contact. I represented the mother at an urgent court hearing and was successful in obtaining an order for the status quo to be reinstated, the child to be returned to the mother’s care and further proceedings. Having acted for a wife in divorce proceedings some years previously, I was reinstructed to finalise financial matters as these were not pursued at the time of the divorce. There were no joint matrimonial assets but the husband was a beneficiary to an inheritance. I secured financial settlement secured for the wife to include capitalisation of unpaid child maintenance. Acting for the mother in an application under the Children Act for permission to relocate outside of the UK. Relocation was initially refused by the father, but after negotiations and assisting the client in providing a strong statement the relocation was agreed alongside a Child Arrangements Order. Acting for father against a mother who wished to relocate outside of the UK. Although relocation itself was not opposed, I negotiated to achieve a good contact order in favour of the father prior to the commencement of proceedings and an order being made by consent.